Gospel musician Washington Phillips has been shrouded in mystery for decades. The Texas-based artist recorded only 18 songs in the 1920s, which were lost to obscurity until recently. 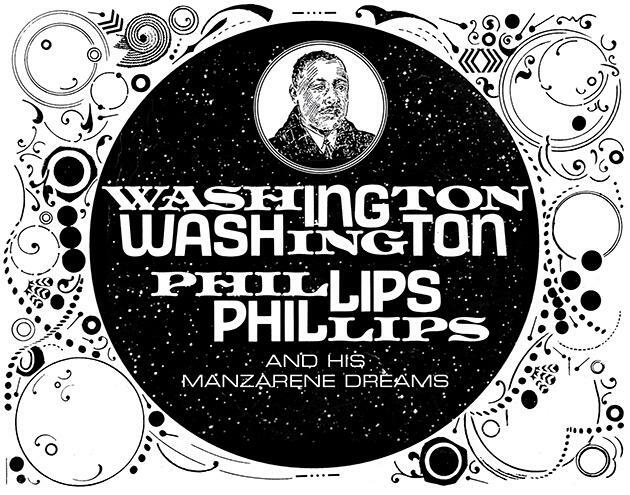 Atlanta-based Dust-to-Digital revived his music into a new collection called “Washington Phillips and His Manzarene Dreams.” That release was nominated for a Grammy Award.